Summer – the season of lazy beach holidays, weddings, picnics in the park, and finally starting your fitness regime. But have you ever felt hindered by your glasses? Contact lenses have the potential to transform your vision experience. Panoramic clarity, greater flexibility and a natural look are just a few of the benefits of contact lenses – no more are you beholden to match your wedding outfit to your frames, no more are you beleaguered by glasses slipping off your nose during football practice, no more are you constantly having to lug about an extra pair of prescription sunglasses. July’s the perfect time to get clued up on our contact lens tips and embrace freedom from your frames. But perhaps you’re wondering about the safety of wearing contact lenses? A bad experience in the past, fears about putting them in and taking them out or worries about hygiene rate highly among our patients’ concerns. Don’t worry – our qualified team are on hand to dismantle your preconceptions. Firstly, contact lenses have never been more high tech. Decades of development have resulted in lenses that are more convenient and comfortable than ever before. Here at Ferrier & Mackinnon Optometrists we only stock the highest quality contact lenses from world-class manufacturers and our team are experts in contact lens advice. So whether you opt for the benefits of daily contact lenses, varifocals or longer-lasting lenses that can be worn while you sleep, there’s a lens to fit seamlessly into your lifestyle. We can even fit prescription coloured contact lenses to alter your appearance! So, what are some of the key reasons to get contacts? Contact lenses sit on the surface of your eye, moving as you look around to ensure sharp all-round peripheral vision. 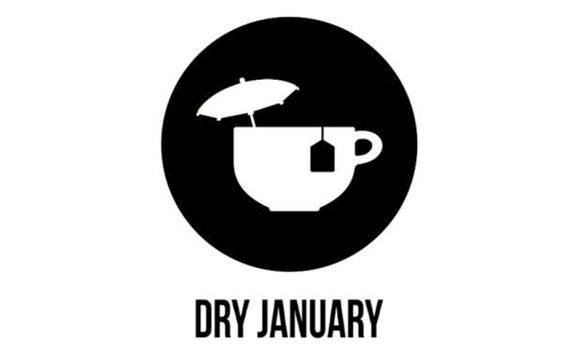 And remember all those rain spatters, steam-ups and scratches your glasses accumulated? No longer a problem – just one of the very practical reasons to get contacts. With all this sunshine there’s no excuse for your trainers to remain dormant, but we’re all familiar with the uncomfortable glasses-sliding-down-your-nose feeling. Contact lenses are lightweight and stay in place during an active lifestyle so you don’t need to worry about losing or breaking them. One of the other benefits of contact lenses is the fact that you might not always want to wear glasses, but you still want to see with clarity. Contact lenses are the ideal solution for anyone looking for a natural, un-obscured look – even if just for special occasions. You’ll never have to worry about matching your frames to your summer party outfits again! Although no substitute for polarised sunglasses, all our contact lenses come with built in ultra-violet protection to help shield your eyes from the sun’s harmful rays. Not to mention that contact lenses give you the flexibility to wear non-prescription sunglasses, so you don’t have to constantly chop and change your specs. Convinced of the reasons to get contacts? 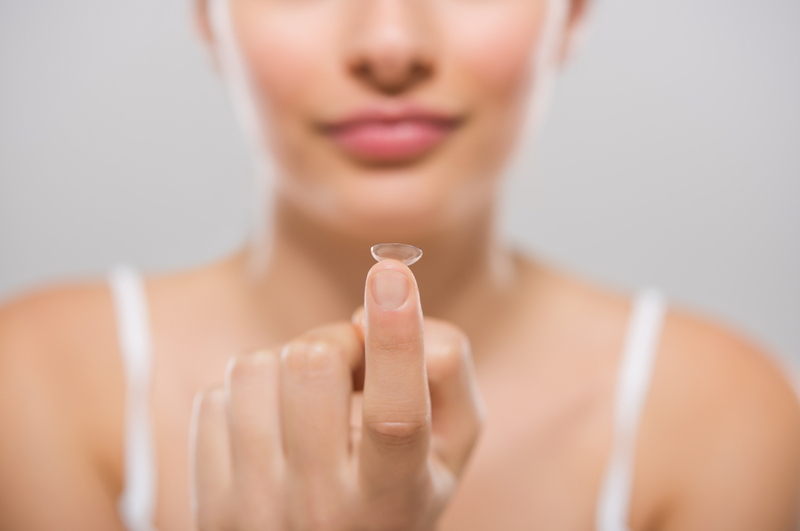 At Ferrier and Mackinnon Optometrists we offer contact lens advice and contact lens tips at trial appointments to give you the confidence to use your lenses and transform your vision. During your appointment our highly qualified team will discuss your lifestyle and routine to help you select lenses to suit your requirements. We’ll then fit them to your prescription and guide you through the process of putting them in and taking them out, so you can leave the practice confident that you know how to be safe while wearing your contact lenses? • Daily disposables – the benefits of daily contact lenses are that they convenient, hygienic and more breathable than ever before, making them perfect for daily wear or for the occasional event. • Bi-weekly or monthly lenses – these require greater attention, but are made from high tech silicon hydrogel and let more oxygen through to the eye’s surface. They can also be more cost-effective. • Toric lenses – specialised lenses that correct for astigmatism. • Varifocal lenses – these correct for presbyopia allowing you to read more comfortably without glasses whilst also maintaining great distance vision. There are many benefits of contact lenses, so book your appointment now to try them for yourself at Ferrier and Mackinnon Optometrists.